Wealthsimple Review 2019 - What is Wealthsimple? Barbara, Been following your blog for a while. Obviously robo-advising is new, but I have yet to see something on the downsides or risks of using a robo-advising service. 1) Is the math behind robo-advising good enough to preserve assets in a widespread and sustained market downturn? 2) Also, what are the longer term and broader implications of robo-advisors for financial markets and for capitalism in general? Smaller questions, but I don’t see anyone addressing these in the blogsphere, or in the financial media in general. Great questions. Sorry about the delayed response, you got selected to join my spam queue :). First off, I have written about the downsides of robo-advisors. 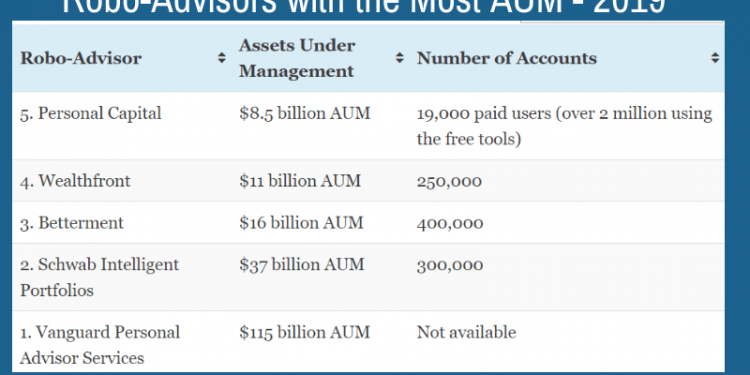 Check out The Disadvantages of Robo-Advisors, https://www.roboadvisorpros.com/disadvantages-of-robo-advisors-robo-financial-advisors/. 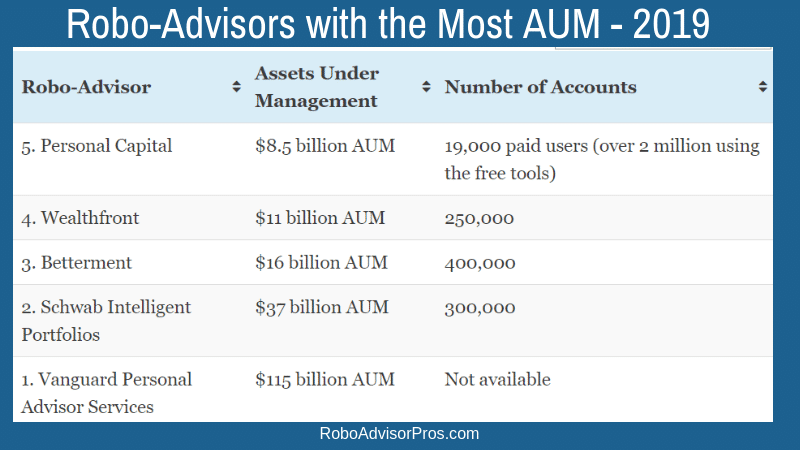 Typical robo-advisors will perform in line with their asset allocations, during a downturn. ie if the S&P 500 falls 20%, then the portion of assets invested in the robo will also likely fall 20%. There are a few robo-advisors, qplum in particular, that attempt to preserve your assets from downward risk. 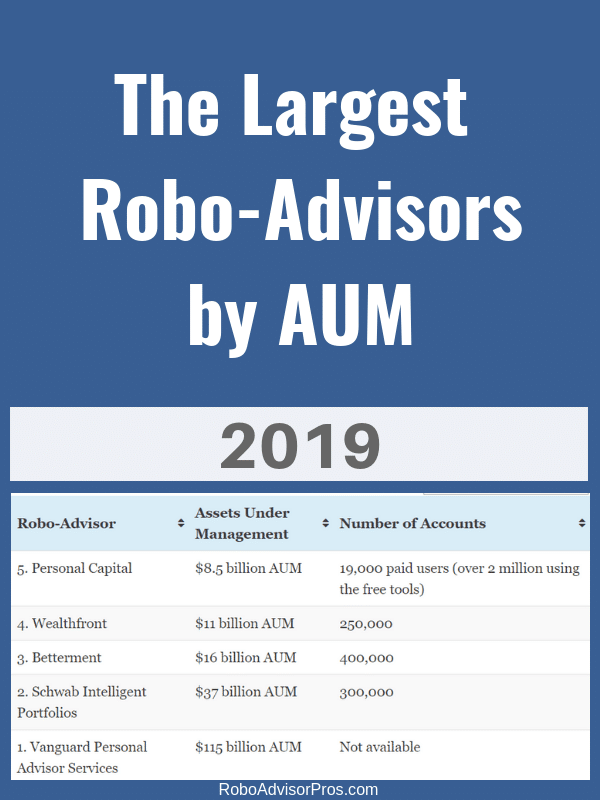 I’ve written about them here https://www.roboadvisorpros.com/robo-advisors-downside-risk-protection/. For this one, I should probably pull out my crystal ball. Unfortunately, I can’t predict the future, so I don’t know. It’s certain that at some point the bull market will falter, but when and after what precipitating event is uncertain. Thanks for asking, and ping me if you have any other robo-advisor questions! Solid answers – thank you.